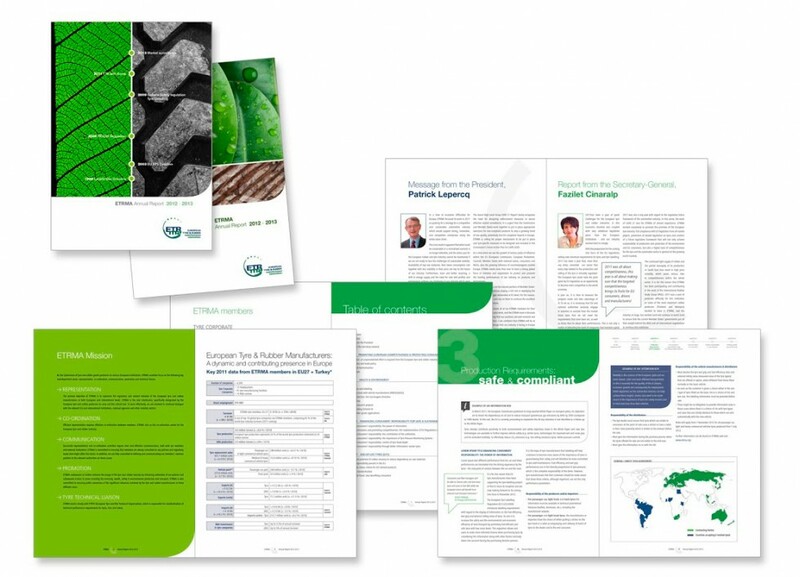 Rapport annuel pour ETRMA, la European Tyre & Rubber Manufacturers’ Association. ETRMA is the voice of the tyre and rubber goods producers to various European institutions. It’s activities focus on representation, co-ordination, communication, promotion and technical liaison.